Injection moulding is one of the most widely used methods to produce plastic components ranging from small to large and from a few pieces to hundreds of thousands. It also permits the use of a variety of thermoplastic resins to be used to impart specific properties to the moulded part. Let us take a look at some of the many benefits of using such injection moulding services. If one is contemplating producing hundreds of thousands of plastic components then high speed injection moulding from trusted injection moulding services will help to reduce cost of the final component. The service provider takes care of designing and manufacturing the mould as well as parts manufacture and the cost of the mould is spread over the parts. The client does not have to invest in mould design or the machine to manufacture parts or invest in raw materials. The service provider also has specialized knowledge to reduce wall thickness and come up with a mould design that will make minimum use of polymer yet give high structural strength to the component. Clients also save on labour costs. Today’s injection moulding machines can take multiple cavity dies and turn out thousands of moulded parts in one shift. Such equipments design and manufacture of the mould can be expensive and time consuming. Service providers design moulds and have high speed moulding machines. By outsourcing injection moulding one can save on all these capital costs and pay only for the finished products. It is easy for injection moulding services to design and manufacture a mould that will result in minimum use of raw materials yet impart good strength and rigidity to the moulded product. 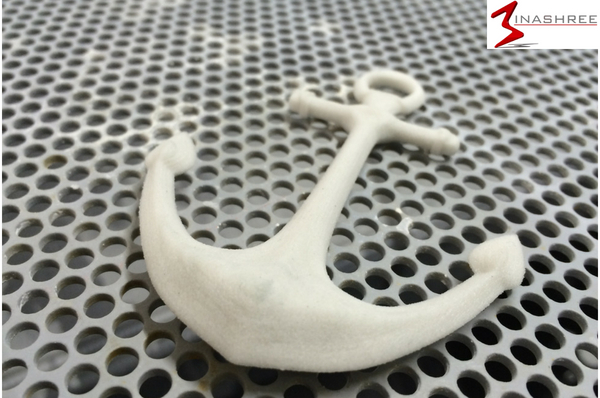 They can impart the type of surface finish required by the client and even incorporate overmoulding in the process. Engineers know about polymers and their shrinkage characteristics and can design the mould accordingly to deliver a product that has close tolerances. Parts do not need to be finished once ejected from the mould. Injection moulded parts have a consistent look. One can product thousands of parts from the same mould and they will look the same and have the same dimensions and structural properties. Some waste is inevitably generated in the plastic injection process and this waste is either reused or sold as scrap. Use of sophisticated hot runner moulds reduces the amount of waste generated and whatever waste is generated, the moulding service provider can regrind it or reuse it in some way, reducing the impact on the environment. It takes time and expertise to design and manufacture moulds and run an injection moulding operation. Specialized service providers have the requisite teams to ensure high quality of moulded components that will serve to enhance reputation of their clients. It takes time and money to set up in-house injection division and the more difficult part is getting skilled people for mould making. 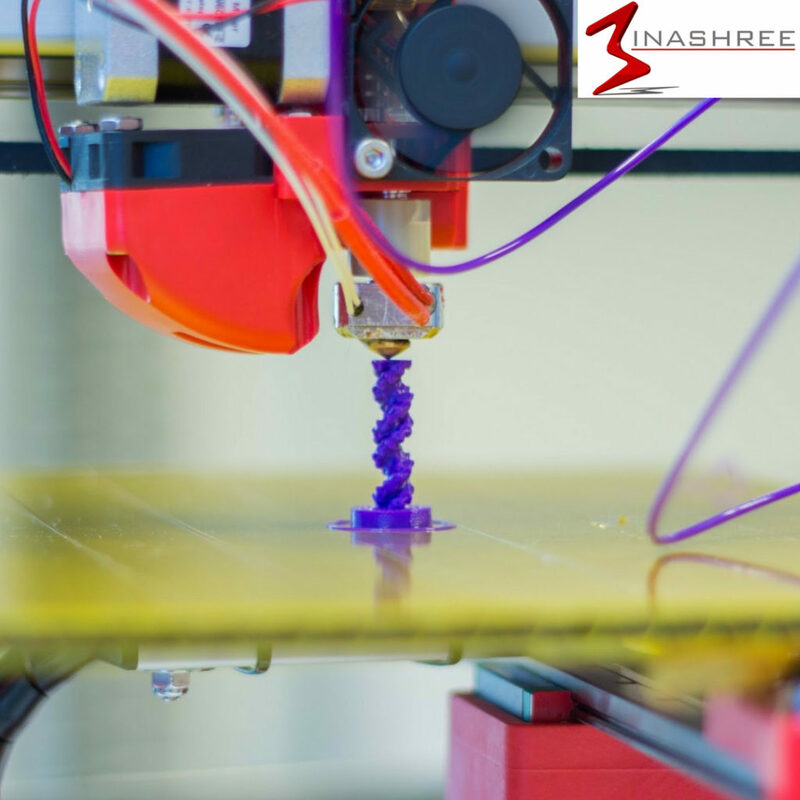 Simply by outsourcing plastic injection moulding to a service provider like Binashree gives businesses a jump start.